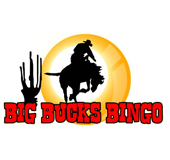 Big Bucks Bingo | Grab a 200% Bingo Bonus! 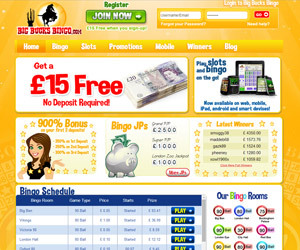 Big Bucks Bingo is another Bingo site that comes under the Best Bingo Network, as run by Cozy Games Management, who are based in the Isle of Man. The site will appeal to anyone who has a thing about the Wild West, and whom of course loves their bingo. There are plenty of bingo rooms to play in, and you can play 30, 75, 80 and 90-ball bingo, all for tidy jackpots. No Deposit bonus available – £15 free! Once you register at Big Bucks Bingo, you'll receive £15 in “Bingo Bucks” absolutely free. This money can only be spent on Bingo tickets, though – you can't simply just cash it out. 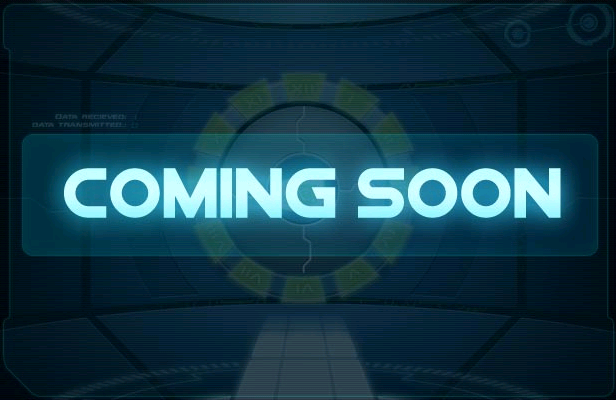 New players are also eligible for a whopping 750% bonus, spread over their first three deposits. So, join today and turn your free £15 into Big Bucks!